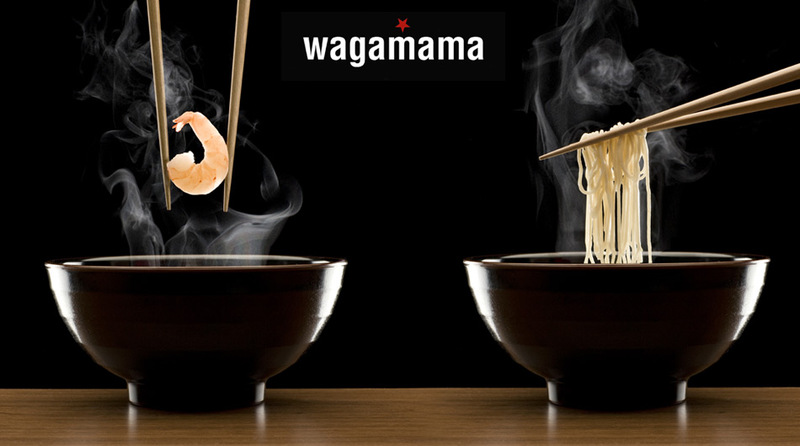 As a stylish and loved brand – Wagamama doesn’t have to show huge platters of food. 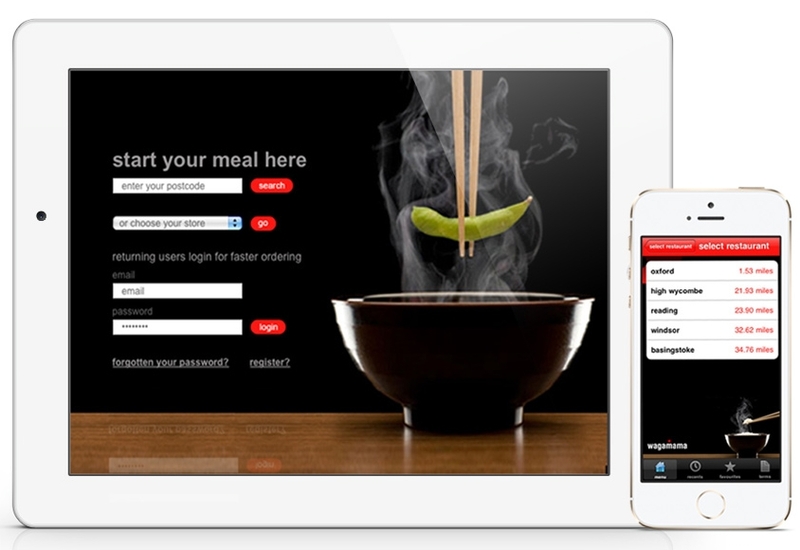 I developed their online identity – iconic steaming bowls and chopsticks - as well as initial designs for mobile apps and the takeOut website. The bowls featured in-store, in brand films.